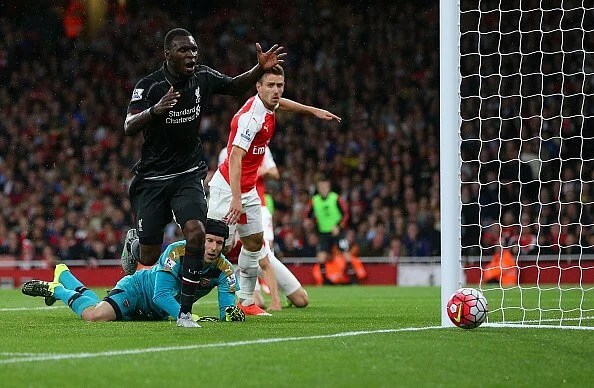 Arsenal goalkeeper Petr Cech recently revealed in an interview that his favorite save of 2015 so far was against Liverpool’s Christian Benteke. He believes the strategy to making great saves is a calm assessment of the pitch as dangerous situations begin to build up. Cech is the newest addition to Arsenal’s squad signed during the summer transfer window. Cech also made a giant save against scoring specialist Phillipe Coutinho. 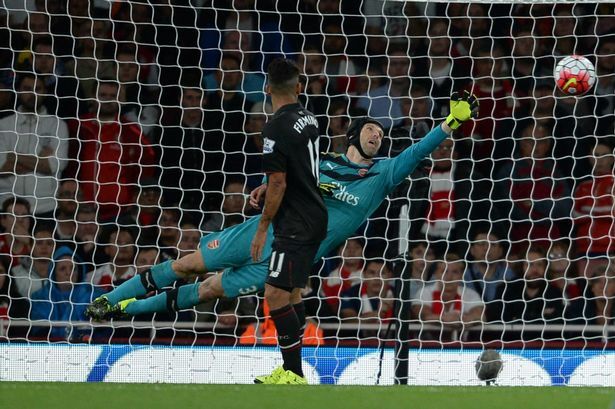 Although he suffered a brutal start dropping a 3-0 loss to West Ham in 2015 as the Gunner’s newest addition, Cech has helped Arsenal clinch major games this season with fantastic saves. At thirty-three he has shown still has enough vigor to be a world-class stopper in net. Arsenal hopes that Cech returns from the international break in full stopping form as Arsenal are set to take on Watford. A clean sheet victory will keep Arsenal in the hunt for the top spot of the Premier League Table.